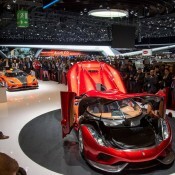 Along with the Final Agera, Koenigsegg unveiled the production version of the Regera hybrid hyper car at this year’s Geneva Motor Show. 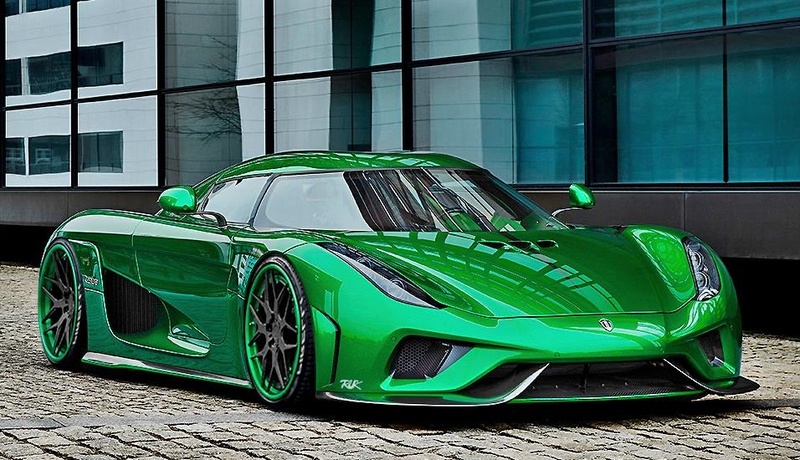 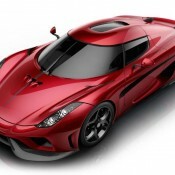 They say the production Koenigsegg Regera features over 3,000 changes over the concept version, but looking at it you won’t notice thing. 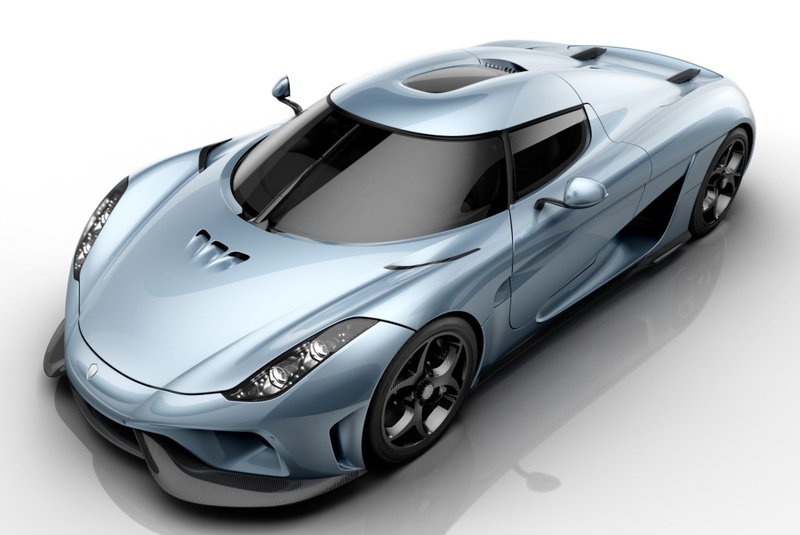 The heart of 1590 kg (Dry weight 1470kg) Koenigsegg Regera is a patent-pending Direct Drive system which is a new transmission technology that eliminates the weight, complexity and mechanical losses that come with a traditional gearbox. 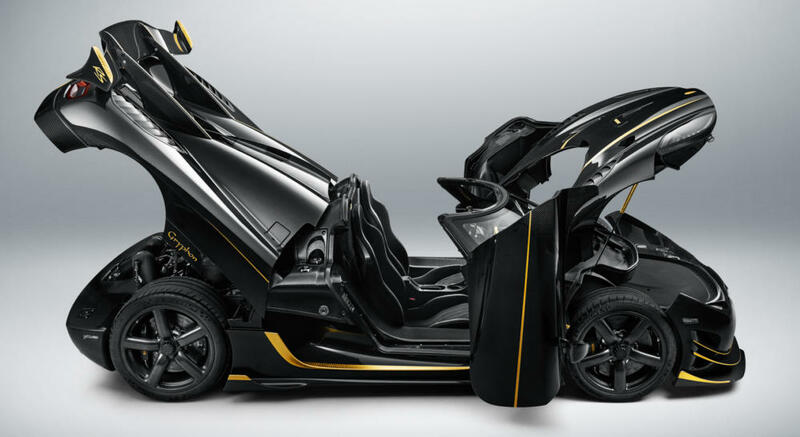 It uses a clutch-slip mechanism that uses the hydraulic coupling to convert torque at medium/high speeds during fast acceleration. 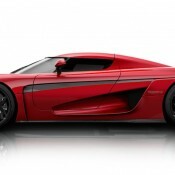 They way this works in the Regera is through paddle shifters, but they don’t operate in the traditional way, as left paddle is used to enhance the regenerative braking effect in recharging the battery pack, the right one to activate the hydraulic coupling’s ‘downshift’ operation. 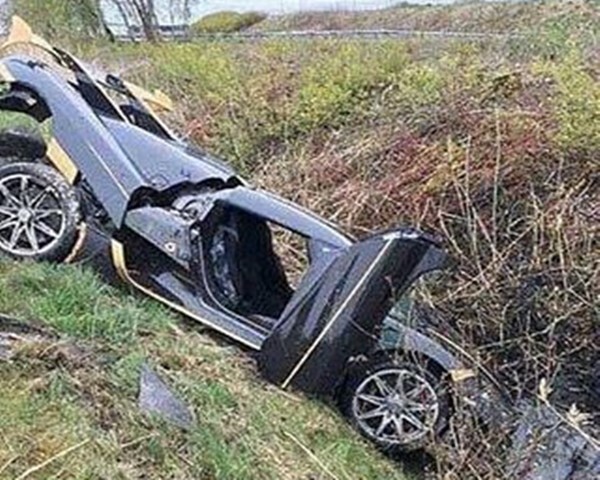 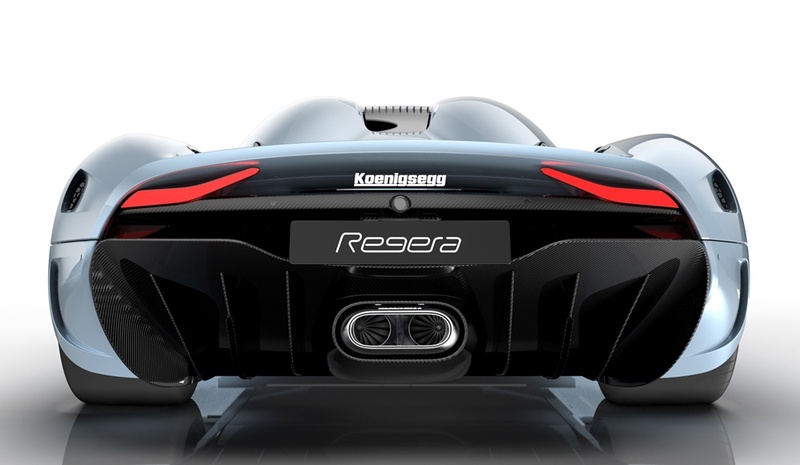 This is what separates the Regera’s hybrid system from others. 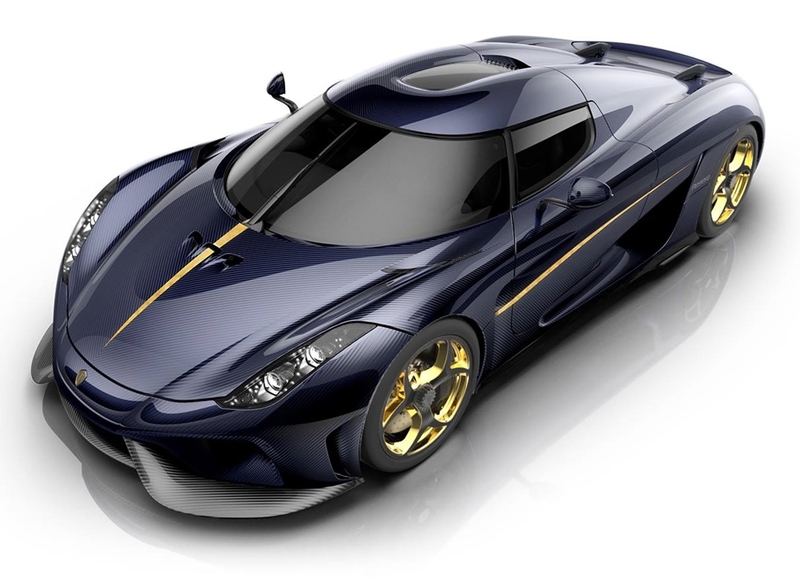 The battery pack in the Koenigsegg Regera 4.5kWh, 800 volt unit with Formula 1 grade, hand built cells for durability and light weight. 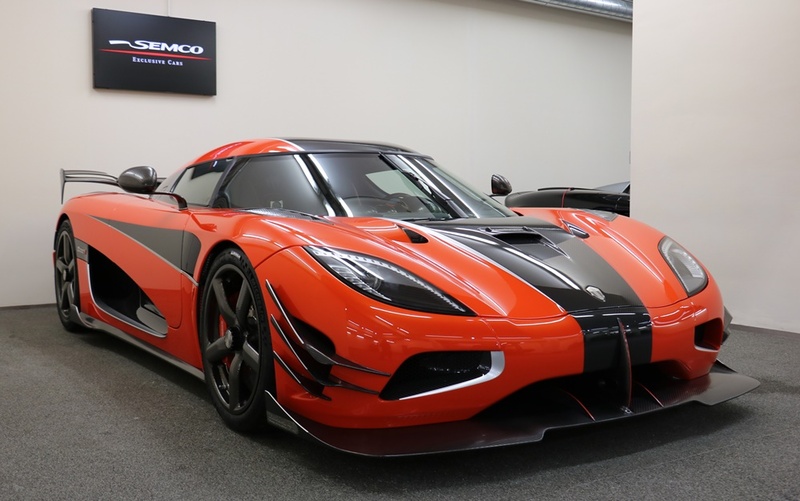 It is a core part of the car’s 1500+ hp output, 2000+ Nm of torque powertrain which propels it from 0 to 100 km/h in 2.8 seconds and to 300km/h in just 10.9 seconds. 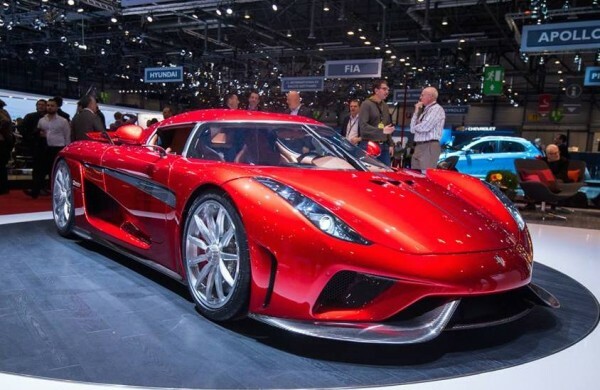 Despite the vicious performance the Regera is designed to be completely usable and even comes with features such as Apple CarPlay and rear cameras.